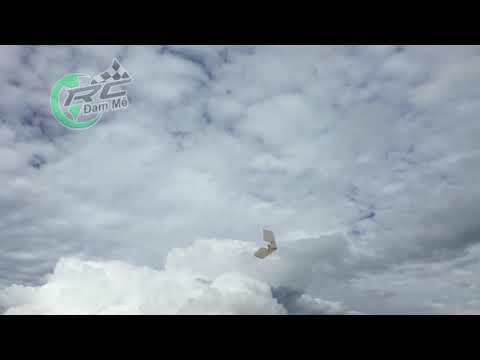 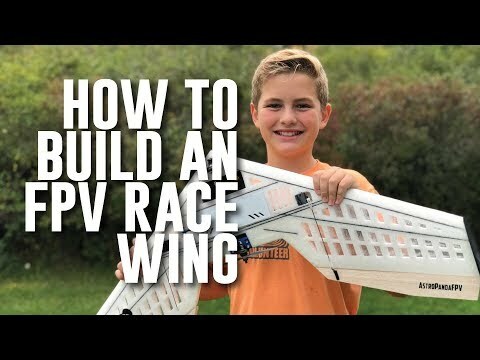 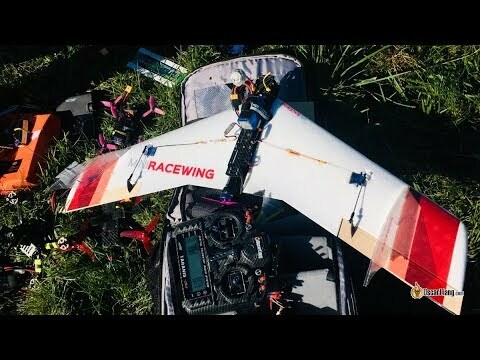 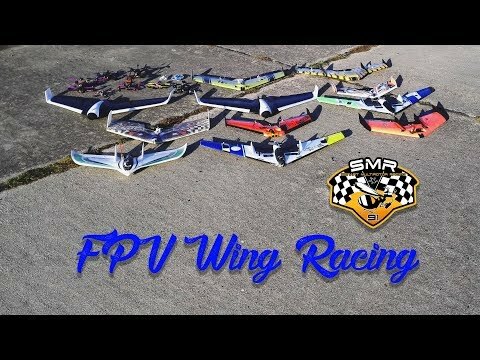 This is a hot little 900mm FPV race wing with some sweet design features. 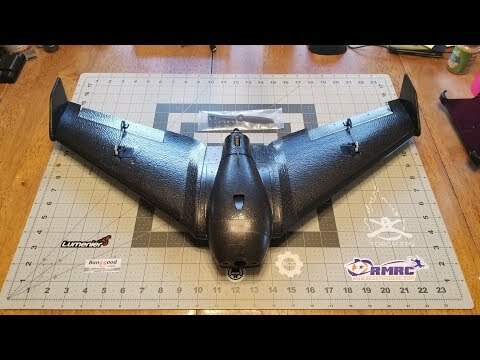 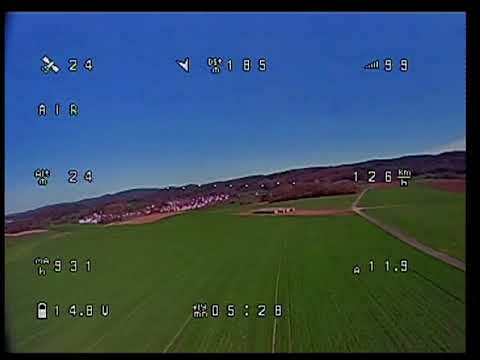 Great FPV and HD camera space design and amazingly easy assembly. 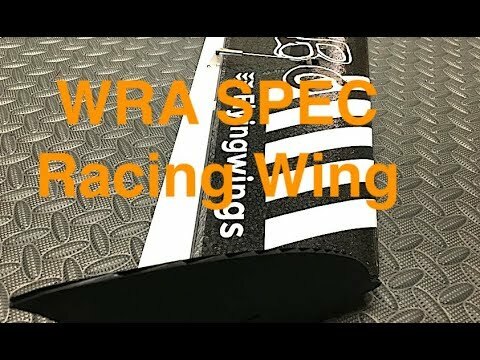 It flies very smoothly with less waggle and jiggle than most other race wings I have tried. 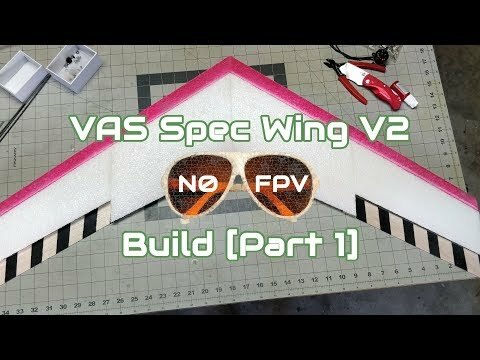 Probably not the fastest race wing but very smooth and controllable, a delight to fly.